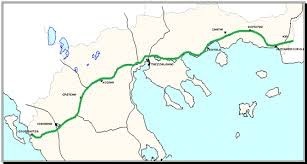 The Egnatia Motorway crosses the Regions of Epirus, Macedonia and Thrace starting from the Igoumenitsa Port, which provides links by boat to Italy, and ending to Kipi in Evros (Greek-Turkish borders). 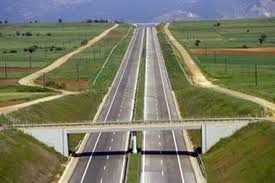 On a national level, the Egnatia Motorway will increase investments in sectors like transport (e.g. 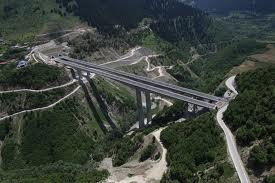 new freight centers), industry and tourism. It will play an important role as a major development axis in Northern Greece.